This week the PGA Tour will resume for 2017, the champions of 2016 will head for Maui Hawaii and Kapalua Golf Resort and the Tournament of Champions. PGA Tour players are like amateur golfers in a way, they do need breaks away from the game here and there. So as they gear up for another season on tour, they will do all the right things they need to do, to get their games and their bodies in shape for the year ahead. While their time in the gym and the fitness trailers at the tour stops are important, energy products and supplements are growing to be just as important for them as well. This is something that the amateur golfer can learn from as you prepare your game and day of the golf course. 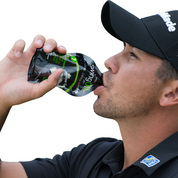 One of the ways the pro’s are doing that is by using SwingOIL, Jason Day makes it a part of his daily routine. 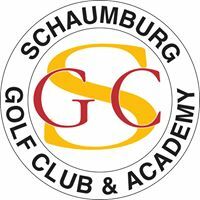 Whether your on the PGA Tour, another professional tour, or your an amateur golfer who loves to play the game, and you want to be ready for the season ahead. Myabe it’s time to add SwingOIL to your golf routine. SwingOIL is a 3 oz. drink that is a golfers supplement, that was created by golfers to help with a golfers bodies needs for flexibility and focus. SwingOIl is something you can take before, during or after your round. Currently SwingOIL comes in three flavors, Lemon-Lime, Orange and Strawberry-banana. SwingOil is a product that is getting used by many of the champions tour players, including U.S. Sr. Open Champion Gene Sauers. 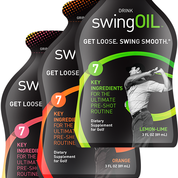 Golfersongolf.com will be doing a complete product reivew on SwingOIL in the days ahead, after trying the product out first hand. In the meantime, if your preparation for the 2017 golf season is already underway, then why not try SwingOIL. 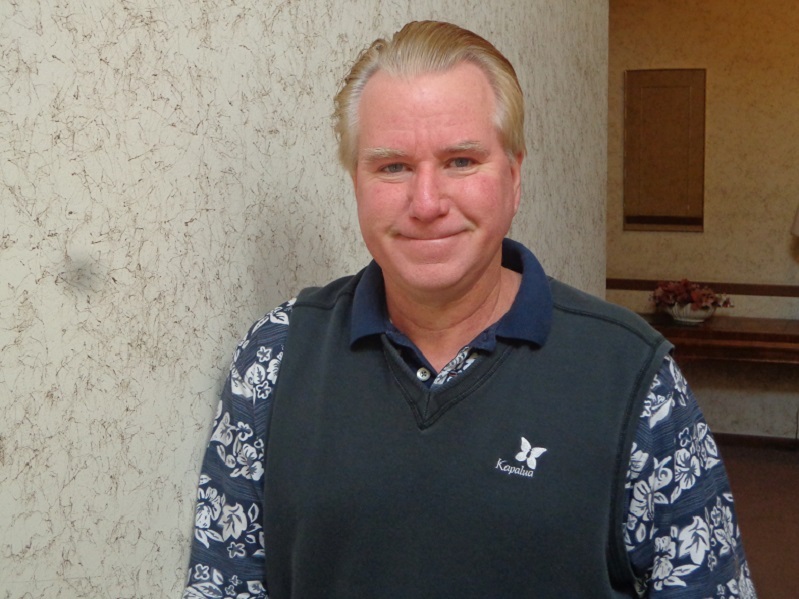 Keep your body free and loose on the golf course, and keep it ready for when you have to play the next day as well. This sugar-free product will not have you jumping one hour and crashing out the next. The pro’s on tour use it, you can as well. Visit Swingoil.com.